It seems reports of the demise of the iPod have been greatly exaggerated. In recent years the iconic music player, which was once Apple’s flagship product, has taken a backseat to the iPhone in terms of sales and popularity. 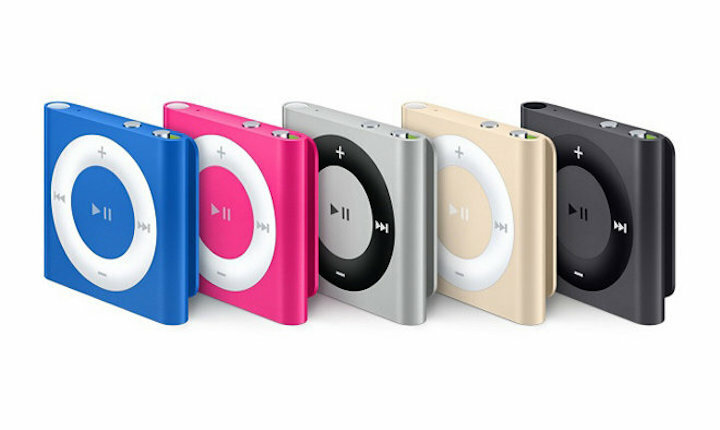 In fact, there has even been speculation at times that the entire iPod line would be eliminated altogether. 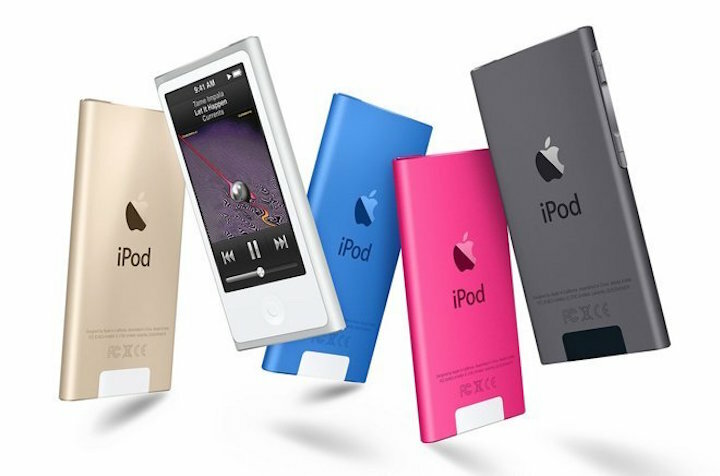 But earlier in the week Apple silenced the doubters, and showed its commitment to the iPod line, by releasing new models for the first time in nearly three years. The best iPod model in recent years has clearly been the Touch. This device most resembles an iPhone of course, having many of the same features and functionality – minus the ability to make phone calls. The Touch is even powered by a full-blown version of iOS, which means it can also run apps, play games, and watch television shows and movies, in addition to playing music. This week’s update to the iPod Touch – the first since 2012 – increased its power and potential dramatically. The 6th generation model now sports an A8 processor and an M8 motion coprocessor, both of which are found in the iPhone 6. That means the device is not only capable of playing all of the most recent games, but should be able to handle fitness apps as well. The Touch now has an 8MP camera too, and is available in five colors, including gold. But perhaps best of all, the new iPod can run iOS 8.4 without any problems. That means it can also connect with Apple Music, which may be exactly what Apple has wanted all along. The streaming service has been active for only a couple of weeks now, but ensuring that it has a future on the iPod certainly holds plenty of value. After all, we are talking about a device that has been synonymous with playing music for more than a decade. It seems like a natural home for Apple’s latest venture, which hopes to eventually gain 100 million paying subscribers. The Touch wasn’t the only iPod to see updates this week, as both the Nano and Shuffle saw minor refreshes as well. Both are now available in gold, but received no real changes to their features or functionality. In fact, neither model is compatible with the Apple Music service, which is somewhat surprising to say the least. Speculation is that because neither of those iPod models can run the Apple Music app, it would be possible to load them up with downloaded files from the streaming service, then cancel the subscription while keeping the tracks indefinitely. This would certainly be something that the record companies would frown upon, and is a viable explanation for why these devices don’t work with Apple Music. Considering the age of the Nano and Shuffle, it is a bit surprising that neither of the models received a drop in price either. The Nano still costs $149, which is just $50 less than the entry-level iPod Touch. For the difference in price, consumers are much better off spending the extra cash and get the far more capable model. A $100 Nano would certainly be easier to justify. Similarly, the Shuffle still costs $49, which is a lot considering its capabilities. With no screen, just 2GB of storage, and a limited user interface, the Shuffle is certainly showing its age. Had Apple cut the price however, it could potentially spur sales, particularly amongst the budget conscious crowd. Still, it is good to see the iPod line is still kicking after all of these years. The device defined Apple – and the music industry – in the early years of the 21st century. And while it may have been replaced by the iPhone, it remains one of the most iconic tech devices to ever come out of Cupertino. It will certainly be a sad day when it is put to rest. Thankfully, the iPod isn’t dead just yet.